New Zealand sits in the southwestern Pacific Ocean and is spread across two main islands with stunning collection of smaller, mostly uninhabited islands, all of which are gorgeous, highly explorable, and filled with lush forests, idyllic beaches, and jagged mountain peaks that rise and fall across deep azure coastlines and breathtaking lakes and Fjords. 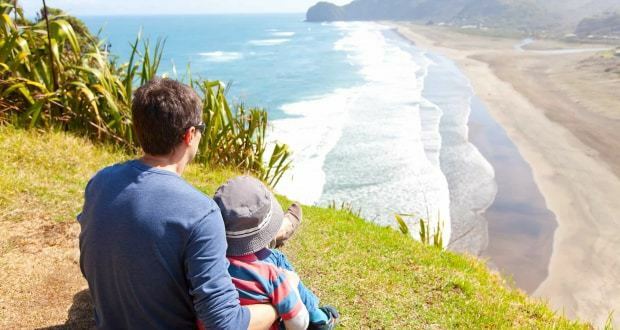 New Zealand’s many natural attractions and the innumerable activities offered make it the perfect destination for a family adventure holiday. Keep reading for five of our favourite family friendly adventures in New Zealand. If you plan on visiting the Fjordland during your trip to New Zealand, then you’ll find that Milford Sound is the most accessible of the country’s fjords and a regular on many New Zealand guided tours. To reach it, you’ll journey along the picturesque Milford Highway where you’ll find countless photo opportunities before reaching the fjord. On arrival you can easily board a boat to properly explore its glistening waters as well as the towering Mitre Peak and the enchanting collection of rainforests and waterfalls that trickle down the lengths of Milford Sound’s mountainsides. Keep your eyes open as you cruise and you just might spot a dolphin, seal, or penguin amongst the scenery – perfect for families with small children! Try a shotover jet for the adrenaline junkies! Take this jet boating experience along the beautiful Shooter River in the Otago region of the South Island, not too far away from Queenstown. You’ll cruise atop glistening fresh blue waters as you shoot past rocky outcrops, and skim close to crags and huge boulders before accelerating to speeds of up to 85 kmph as you hurry through vast lengths of the narrow canyon, This area is the perfect balance of wild beauty and exhilarating child-friendly adventure. Spend a day or more in the vibrant city of Auckland taking in the Sky Tower and the Mount Eden Volcanic Crater as well as Waiheke Island and the rustic Piha Beach. 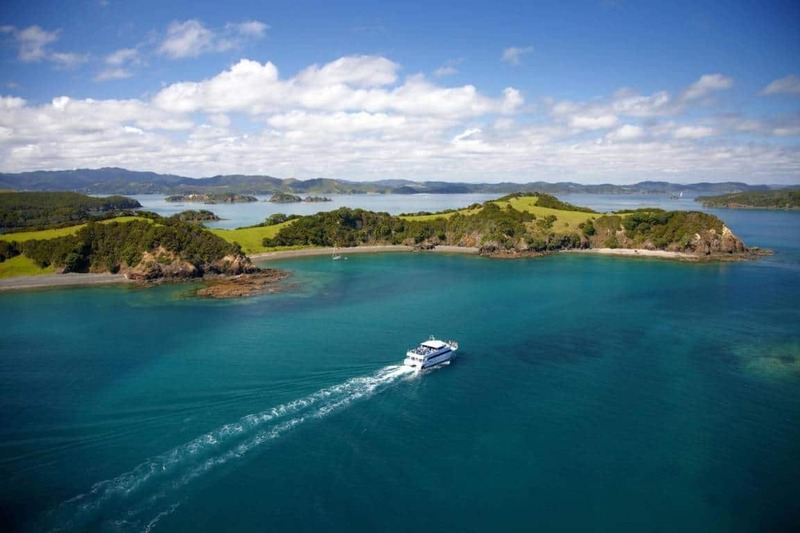 There’s also an optional day trip to the heavenly Bay of Islands which is just three hours from Auckland. It’s an otherworldly stretch of coastline with countless idyllic beaches, abundant forestry, and a huge collection of activities to take part in. Families looking for something more laid back should try out the dolphin discovery tours, while the more adventurous amongst you could do a little sea wreck diving, kayaking around the islands, or sand dune surfing. A road trip along the Surf Highway 45 from New Plymouth to Hawera is a fantastic option for a family adventure. The coastlines are rugged and ripe with fantastic beaches. 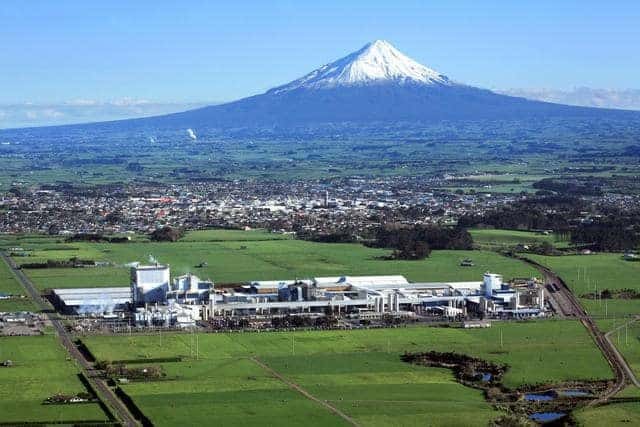 Along the way you can also visit an exciting collection of sights and attractions, from the Tawhiti Museum of Taranaki to the charming Audrey Gale reserve which boasts an enviable collection of waterfalls along the river as well as barbecue areas and horseback riding. If you’re looking for more cultural activities in New Zealand then stop off in new Plymouth for the Puke Ariki Museum and the Govett Brewster Art Gallery, both of which are perfect for families who want to get a feel for New Zealand’s rich history and culture. 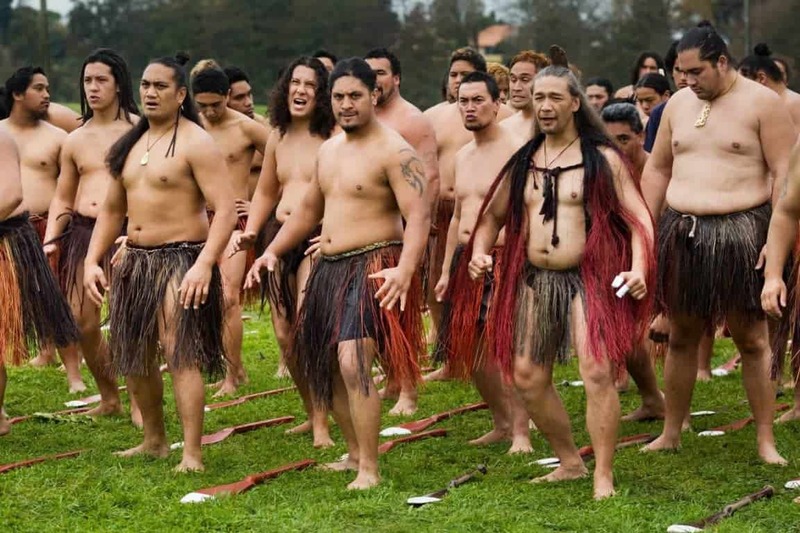 At Te Puia, spend some time getting to know the indigenous peoples of New Zealand at the fabulous Te Puia, which is basically a wonderland of traditional Kiwi experiences. You’ll find a huge collection of geothermal sights such as hot pools that are still used to cook with, spectacular geysers – including P?hutu, the largest active geyser in the southern hemisphere, and boiling mud pools, as well as traditional M?ori architecture, wood and stone crafts, and exciting M?ori cultural performances performed by the local Te Arawa tribe. Te Puia is also one of the only places on earth where you can see the legendary flightless Kiwi bird – the cute but endangered national symbol of New Zealand. 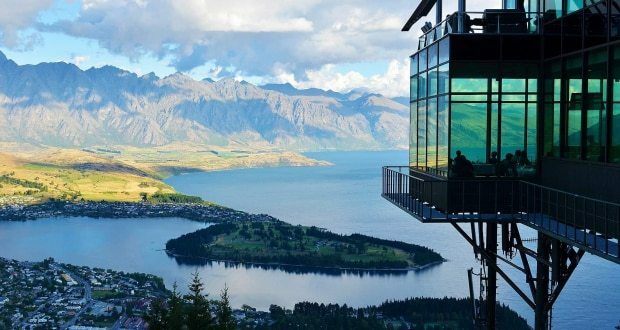 Explore all this and more with New Zealand Guided Tours who offer huge range of guided family tours, adventure holidays, and even a 21 day Lord of The Rings themed tour. 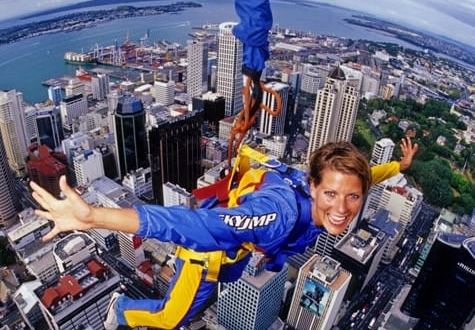 We check out the best things to do in New Zealand for Adrenalin Junkies!